Okay Guys, chime in on what you think is the best cleaner / release agent for a pave crew? 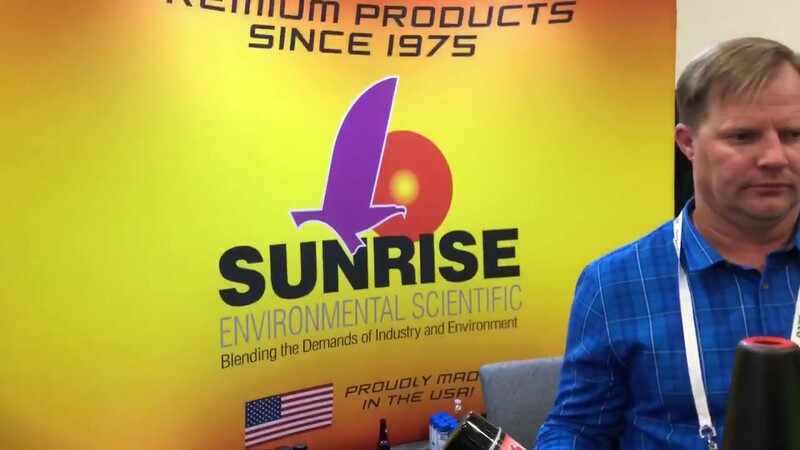 We like Sunrise Envirmentals products. Saw their new E2 at World of Asphalt. Is there anything for cleaning that both stays wet and has some thickness to cling? The grime generated by sealcoat is different than what paving generates. And crackseal grime is its own special hell that usually requires scraping. We’ve had success shooting gojo original handcleaner thru a air powered stucco applicator ( harbor freight $16) but am wondering if there’s something better out there. The new E2 stuff from Sunrise looks nice, we are going to try a case. It’s some sort of citrus soy combo, but it clings somyou can use it as a release agent for paving but also to clean Sealcoat. It emulsify’s and washes off with water. Where can I find info on Sunrise? Will they be at the National Pavement Expo? I make and sell a lot of different asphalt slides and removers. I make a d'limonene gel that has great cleaning and vertical hang, but its very expensive.Try a non emulsion (if its clear pale yellow its not an emulsion) soy solvent product. Its not a gel but it will stay on the surface and it takes an ungodly amount of time to dry. It will be a fraction of the orange solvent. If you want message me and I'll send you some samples. Sunrise has a new asphalt cleaner called E2.